Battle House Laser Combat is located in Waukesha and serving the surrounding areas. We offer a huge indoor tactical arena that is designed for fun and/or professional training for nearly all ages. Gameplay is virtually continuous for you and your teammates once you complete the initial pre-registration process and the safety and orientation briefing. For parents, this is a chance for you to “play” with your kids, get off the couch and into a unique and exciting experience that you will talk about for years to come. The Battle House staff is trained to provide you an enjoyable experience and provide the highest levels of customer service and safety. As you will find out, many of them are prior military veterans or public safety professionals. You’ll have the opportunity to learn and play with some of the best. To provide a truly fun and unique form of sports and recreation for every player ages 8 to 80. My wife Jane and I, established Battle House to provide a unique and thrilling form of entertainment in northern Illinois. Our bottom line objective is for our customers and our employees to have fun, “serious fun” in a safe and comfortable environment. Our family’s initial introduction to Tactical Laser Tag was our daughter, Carolynn Runzheimer’s pre-wedding event for the groom, groomsmen, close male relatives and their children at CMP Tactical Lazer Tag in Milwaukee, WI. It was a completely new and exciting experience for everyone involved. Two years later we are all still talking about the experience and attempting to re-write the history of that day. Since then we have gone back to the Milwaukee facility and have introduced many other family members and friends to this adrenaline pumping, team based sport. Our youngest son, Aaron, is a member of our staff and an avid tactical laser tag player. Our family has a long line of military service and are very much interested in supporting active military, veterans and public safety employees. Our hiring efforts are focused on veterans including those who have been disabled. We believe their first hand knowledge and experience will be of benefit to our customers and allow them to learn first-hand close quarters battle techniques. 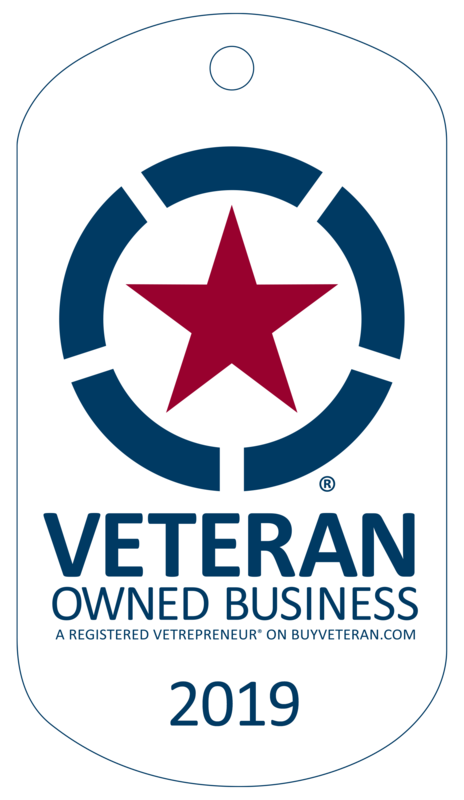 We are also a member of the NaVOBA, the National Veteran-Owned Business Association, support the Wounded Warriors Project of Illinois and other disabled veteran organizations. My father, Howard, served proudly in the Navy during the Korean War, several of our Uncle’s served in nearly all of the campaigns of World War Two, from Italy, the Pacific and China, and the Korean War. My youngest sister is a West Point graduate and former U.S. Army Captain. My oldest son Darek is a former Army Captain as well, Company Commander within the 82 Airborne and Blackhawk pilot. Darek currently flies helicopters supporting law enforcement missions. The majority of our Board of Advisors has prior military and law enforcement experience. I served in the U.S. Air Force during the Cold War as an imagery interpreter specialist stationed at Offutt AFB, Strategic Air Command’s Headquarters in Omaha, NE. We respect and honor the commitment and dedication of our service men and women and their families.